Celebrate your own unique beauty through the ancient art of belly dance! Belly dance has its roots in folk dances of the Middle East and North Africa where it is traditionally danced when women gather together. 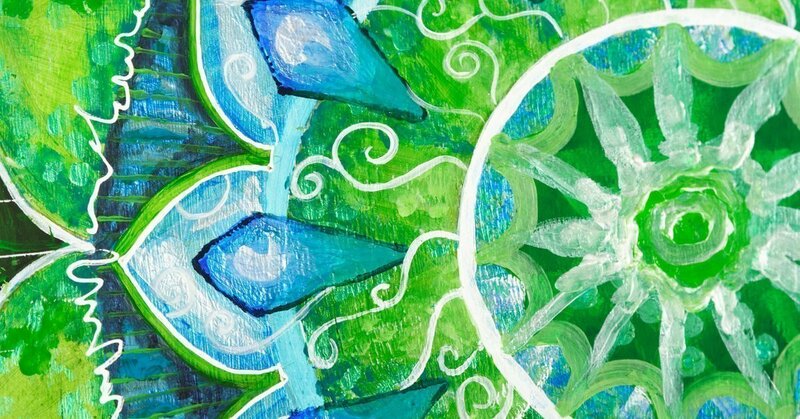 This art form offers numerous benefits for body, mind, and spirit. 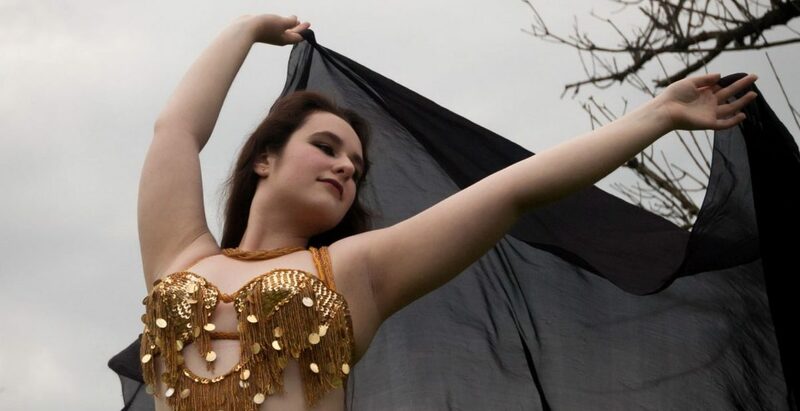 Belly dance is beautiful when performed by dancers of all ages and body types and is wonderful for promoting body-positivity and confidence. 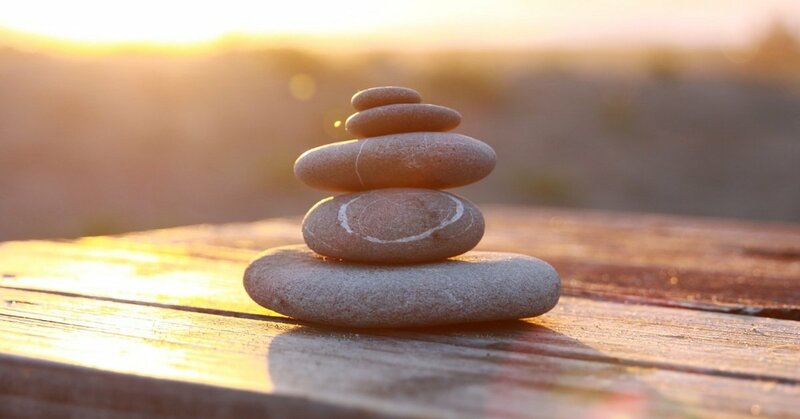 The dance offers an outlet for expression, healing, and community building, as well as enjoyable physical exercise, stress relief, and mood boosting. 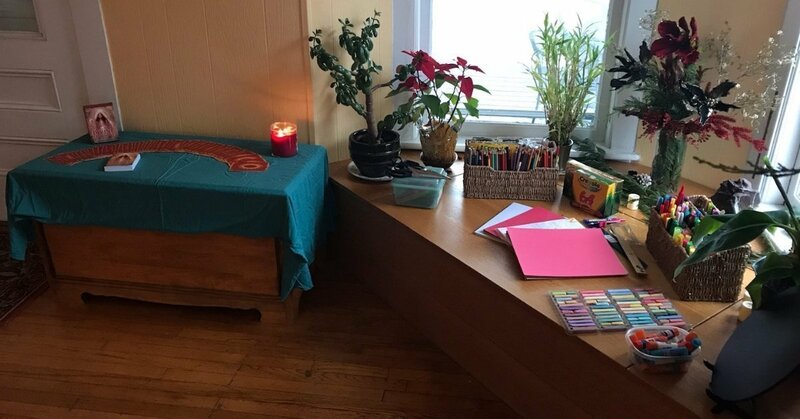 It can also be utilized in a spiritual context to connect with feminine energy. In this 6-week series for women, we will explore the fundamental shapes and movements that form the basis of belly dance. Comfortable workout attire is recommended. A scarf for the hips is also encouraged and a limited number will be available to borrow each class. The series will conclude with a hafla (party) for an opportunity to socialize and use what we have learned to have fun dancing together! Email Devorah directly using the contact info above. Since this class is after hours, extra parking is available at Widener’s Insurance behind the building. Devorah is a recent graduate of East Tennessee State University with a B.A. in Psychology and a minor in Dance. She has loved to dance for as long as she can remember and has fifteen years experience in a variety of styles. 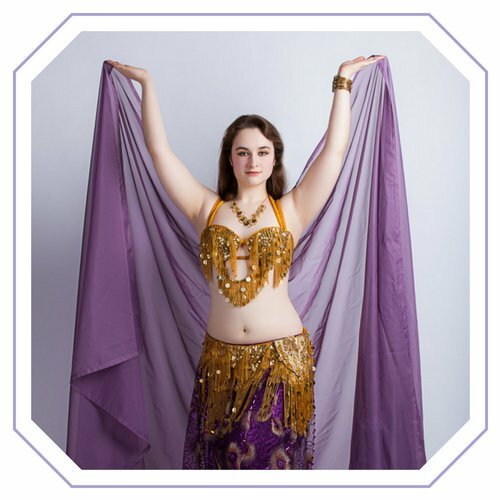 Her greatest passion is belly dance, which she has been training in for eight years. 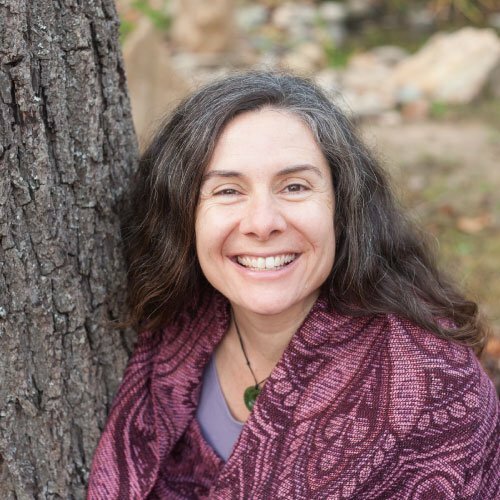 Devorah has personally experienced the healing power of dance, inspiring her goal to become a counselor and dance/movement therapist and use movement to help others. Find this and other Shakti events on Facebook.